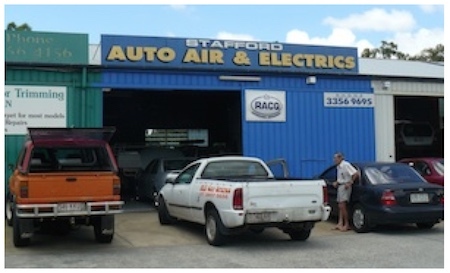 Stafford Auto Air & Electrics is one of Brisbane’s premium Auto Repair Companies. With over 45 years experience . 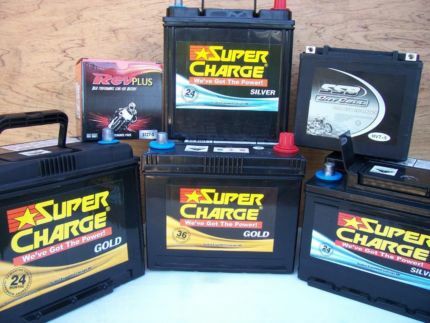 We offer everything from small electrical repairs to complete vehicle rewires & of course auto air conditioning servicing. 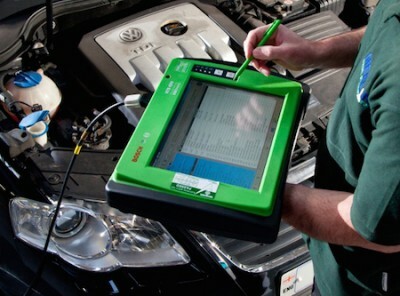 Stafford Auto Air & Electrics is a total car care business we specialise in the latest modern electronic componentry. Whether your car is late model or an early model vehicle, we can get you back on the road in our modern well equipped workshop. Adrian & his team at Stafford Auto Air & Electrics are regarded by their piers to be one of Australia’s leading Automotive Service Centres.